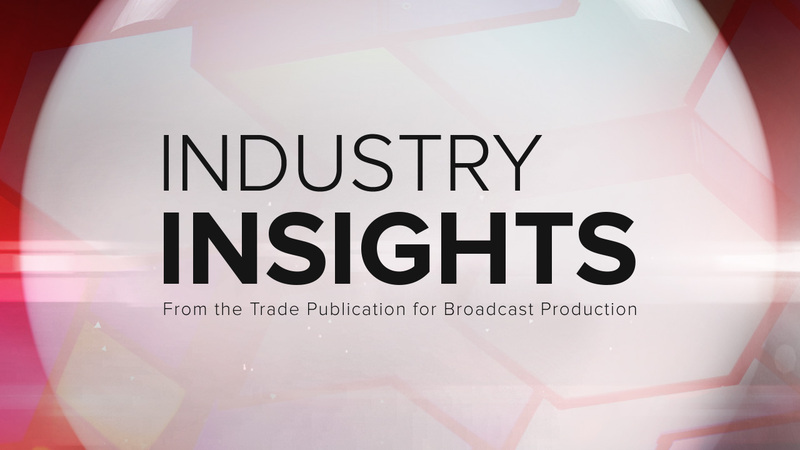 As part of our special Industry Insights series, we recently had a chance to virtually convene a roundtable of broadcast solutions providers to discuss augmented and virtual reality in broadcast. We’ll share more of their responses as part of our Focus on Augmented and Virtual Reality. This first edition sets the scene and delves into adoption and how AR can help stations generate extra revenue. Future editions talk about workflows, budgets and best practices. Where are we on the AR/VR adoption curve? “AR/VR has a long history in broadcast, and Brainstorm customers have used it as early as 1995 to display Elections and other complex data in a visually attractive manner. This approach is still valid, and current hardware technology allows for increased usage of such resource to improve storytelling, meaning broadcasters and content providers are looking into more ways to implement AR within their programs,” Miguel Churruca, Brainstorm’s Marketing and Communications Director, told us. “If 100% adoption curve means that every local market TV station is using AR to the extent of regular graphics such as graphics and lower thirds, then we are 40% there,” said Melanie Crandall from Vizrt. “We’re there! Everyone I speak to wants it,” responded Full Mental Jacket’s Ronen Lasry. “I think it’s a little soon to expect mass adoption of AR/VR solutions, but we are seeing progress. The availability of flexible and reliable optical tracking systems like the Mo-SyS Star Tracker, together with the recent publicity around the use of the Unreal engine in AR/VR applications, is beginning to have a real impact,” Olivier Cohen, Senior Product Manager at ChyronHego. “Leveraging data feeds, we can enable broadcasters to better engage viewers regardless of what platform they’re on and tell more compelling stories with in-studio and on-field graphics that require fewer resources and lower costs. Combined with virtual sets that allow broadcasters to change the look and feel of a set easily and at a lower cost, Avid is helping our customers deliver engaging content, ” added Thompson.